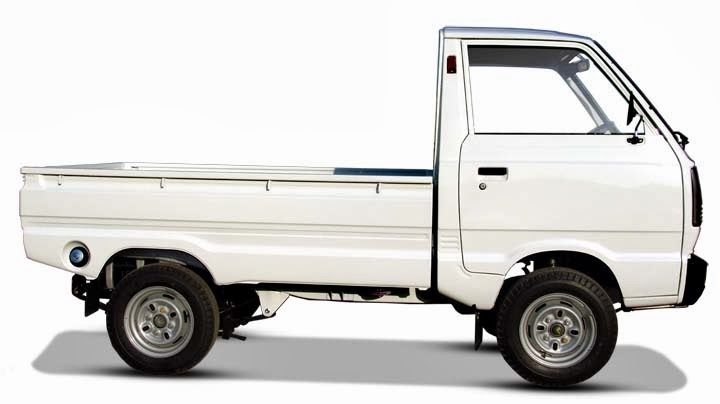 Maruti Suzuki's small Diesel engine to power Small "Carry LCV"
Maruti Suzuki's small Diesel engine is no more a secret now. The engineers at Suzuki Motor Corporation, Japan have been working on development of this small 0.8L Diesel engine for quite some time now however it would not be before early 2015 that the engine would be seen on cars running on Indian roads. As per our close sources, there are two versions of this engine under development out of which one would be a "Turbocharged" one. The first vehicle to carry this small engine would be Carry LCV. Also, the new small car which would be launched as a replacement of A-Star and Estilo soon would also be powered by the same small diesel engine. It must be noted that the small car, codenamed YL-7 which is scheduled to launch soon would firstly be launched only in Petrol. Later, in 2015 the car would get a diesel heart as well. The two-cylinder 800cc unit would power the next-generation Carry (codenamed Y9T) before finding application on the company’s passenger cars. Also, expectations of drivability and refinement are relatively lower in the commercial segment and hence Maruti engineers can make the necessary modifications before introducing it in their cars.